Let’s have a S-L-O-Wvember « Are You Preggers? 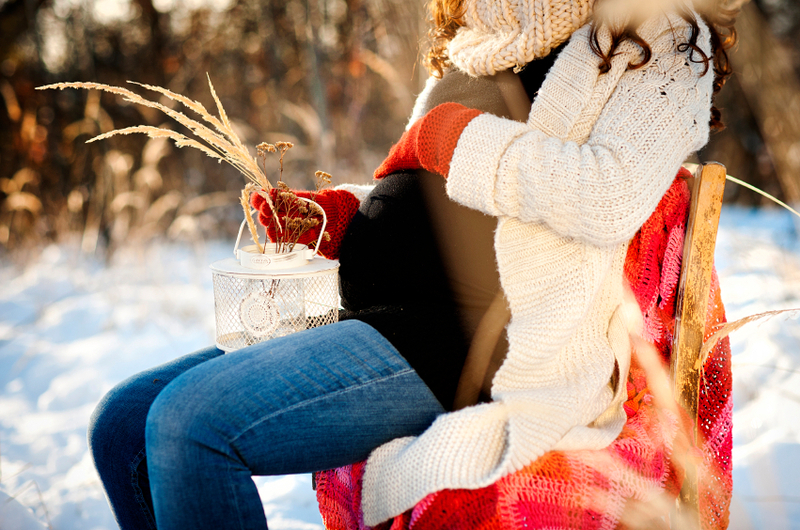 Join us for a Preggers Slowvember*: a month of slowing down using the acronym S-L-O-W as a guide. invited to savor the richness life presents. Facebook, email, etc. don’t count for quality interactions. I think we can all agree that sometimes life gets hectic – especially when you are expecting. What will you do to slow down this precious time? *I read about this concept in Spirit Magazine – if I could find a link or the author I would share it but I searched and searched and came up empty!